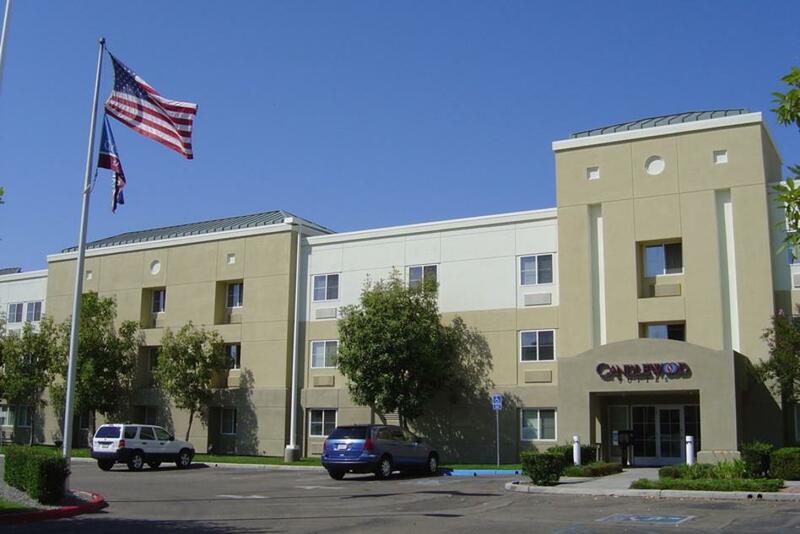 This hotel location offers easy access to all the best parts of Irvine and Orange County without that busy, crowded feeling. 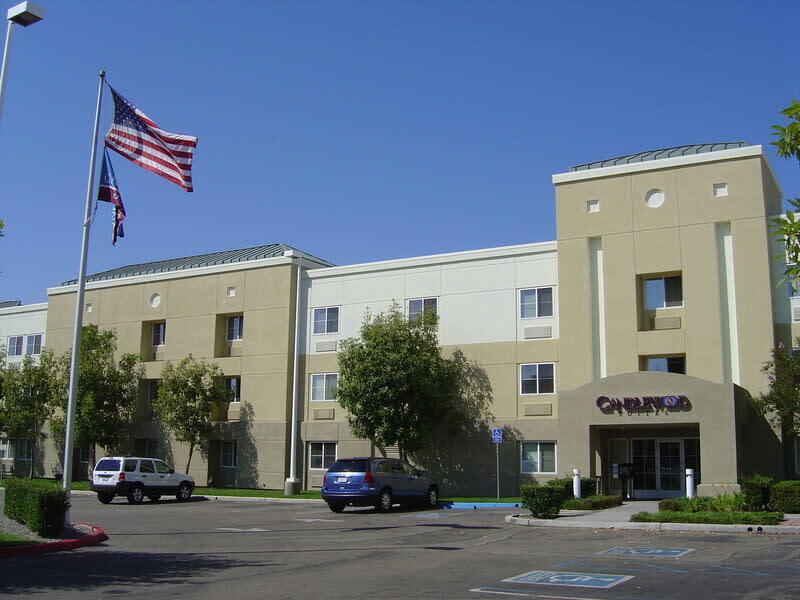 The hotel is tucked away in the quiet Hoag-Irvine campus with easy access to I405 and I5. 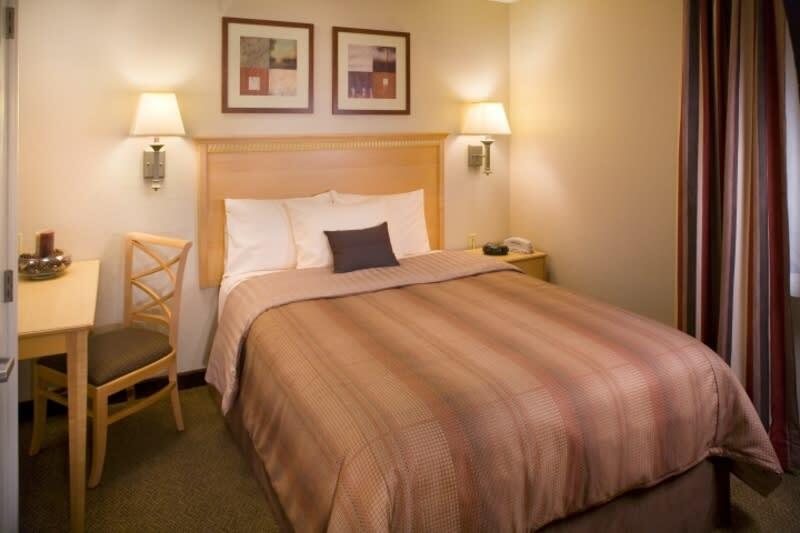 Our hotel has newly renovated guest suites featuring fully equipped kitchens and all the right amenities to make us your home away from home. Borrow movies or music from hotel DVD and CD library. Stay in shape in our hotels fitness center. 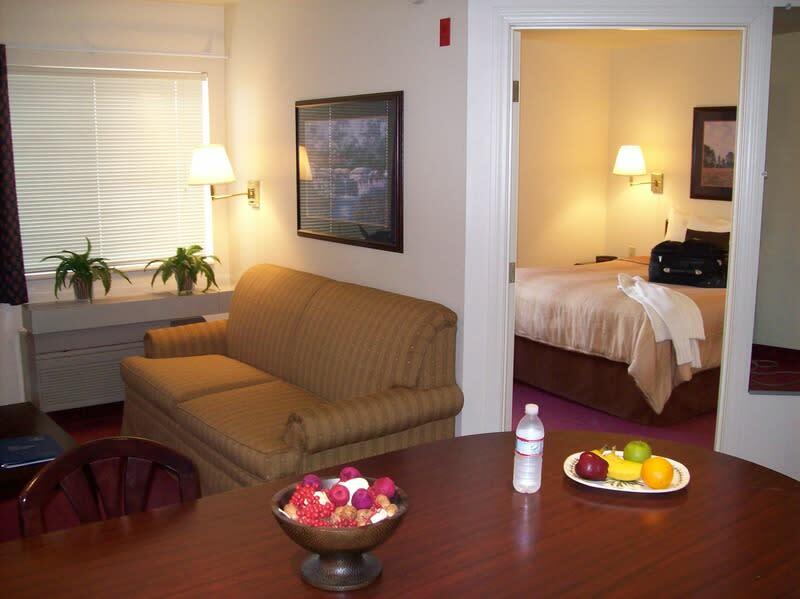 Enjoy a healthy meal or snack 24 hours a day from our selections in the Candlewood Cupboard on site convenience store and complimentary laundry. Invite your friends and coworkers over for a cookout at the Candlewood Gazebo. 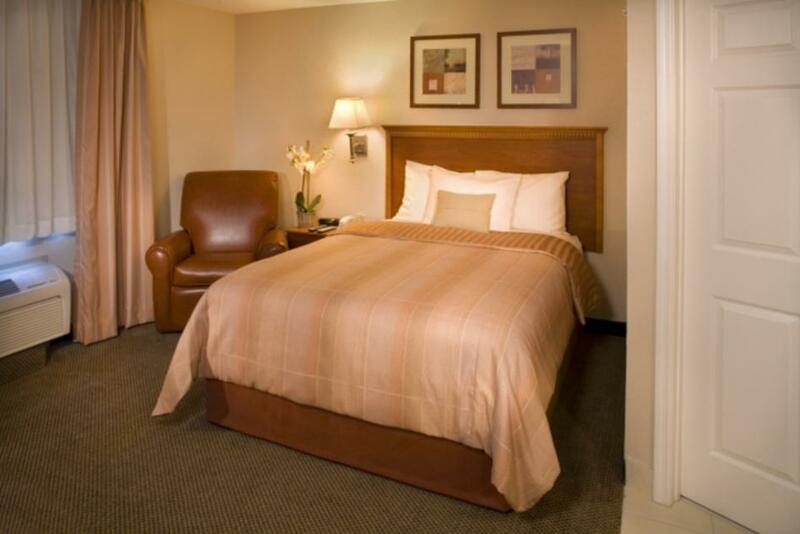 Book your stay today and "Consider Us Home."